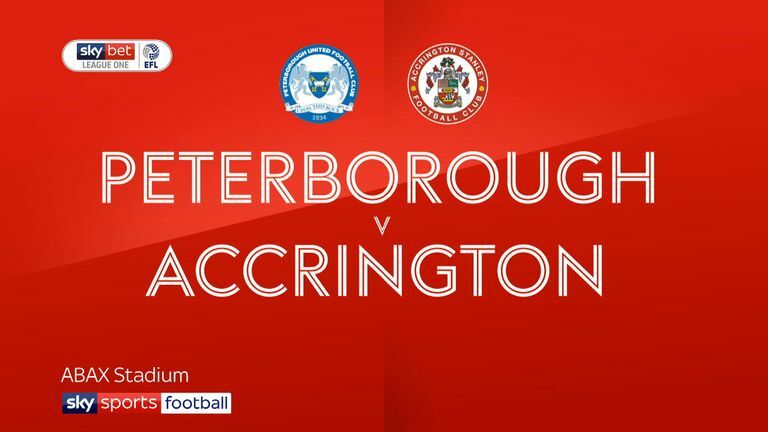 Highlights of the Sky Bet League One match between Peterborough United and Accrington Stanley. Accrington continued a fine start to their first-ever Sky Bet League One season with a 1-0 victory at high-flying Peterborough. 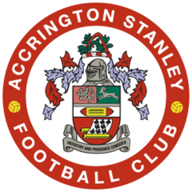 Skipper Sean McConville pounced to hit the only goal at the ABAX Stadium after just 11 minutes as Stanley recorded a fifth win in their last six league games. McConville had a simple task to tuck away his sixth goal of the campaign after an Offrande Zanzala header was blocked. Only a fine save by former Accrington keeper Aaron Chapman denied his old club a second goal within two minutes as he thwarted Jordan Clark from point-blank range. Leading scorer Matt Godden then thumped a 25-yard effort against the bar as Posh looked to respond, but Steve Evans' men rarely threatened as their home troubles continued. Stanley were again closest to scoring after the break when a Daniel Barlaser effort deflected against a post. 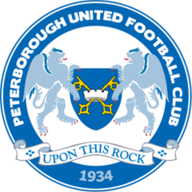 But the visitors were also fortunate not to be reduced to 10 men midway through the second half as McConville escaped with a yellow card for a dreadful challenge on Posh substitute Marcus Maddison. The hosts' best chance of levelling late on went begging when Godden scuffed a Maddison delivery wide from close range.